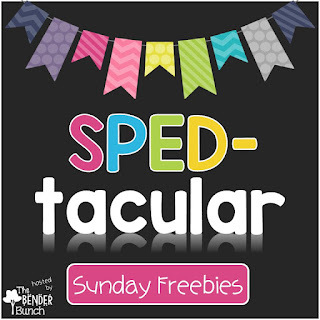 The Bender Bunch: SPEDtacular Sunday freebies & A Gift Card Blog Hop! 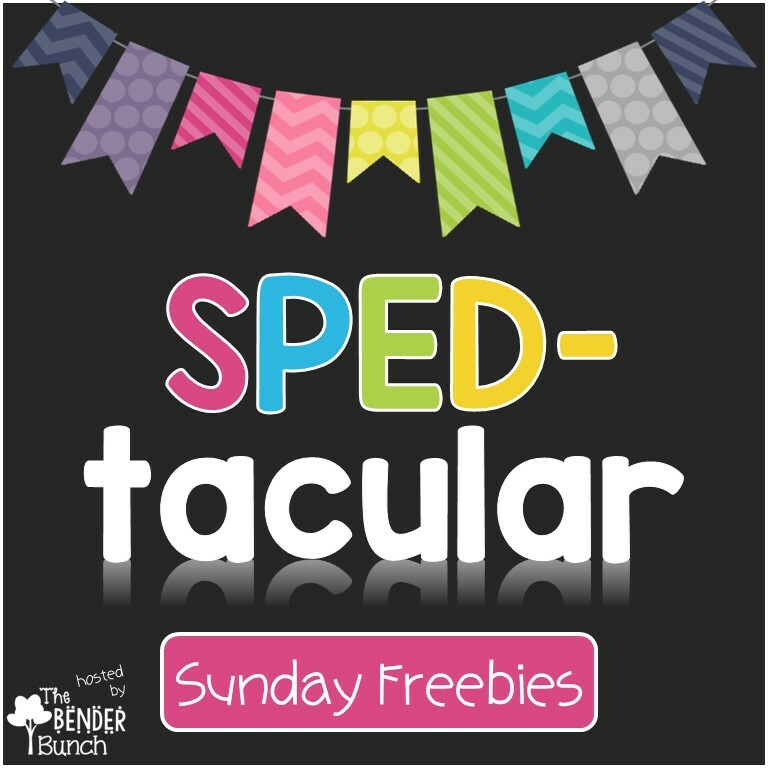 SPEDtacular Sunday freebies & A Gift Card Blog Hop! If you're a TPT seller, blogger, or resource creator, I invite you to link up and share your own freebie using the link up tool below! 1. All resources must be FREE! It can be free for the day, but please delete your link once you mark it back to paid. 2. Your freebie may link to your blog or store. 3. Freebie does not have to be related specifically to SPED, but should be practical for SPED. 4. If you are linking up from your blog, using this image in your post and linking back to my blog is not required, but is greatly appreciated! Be sure to share this image on your social media so others can see your freebie! *I recommend using an image of your freebie & not your button when linking up. 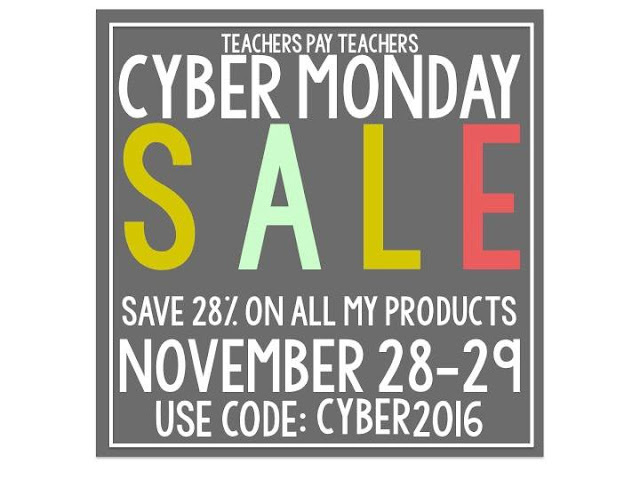 Feel free to share the image above all over your social media to let other teachers know about these freebies! The link up tool will close on Saturday each week, but "forever" freebies will remain accessible! Come back every Sunday to link up or download new freebies! BUT, before I let you grab your freebies, I have a huge announcement to make! The TpT Cyber Sale starts tomorrow and runs through Tuesday! Save up to 28% in all participating stores! Wanna win some extra spending $$$! Grab your freebies and then scroll on down to participate in our TpT Gift Card Giveaway blog hop! I LOVE reading your comments, and replying! But the only way you'll get my reply is if you are a blogger and have that set up on your Blogger account, or if you come back to your comment to see if I've replied,(which is unlikely to happen). So please leave your email when you comment so that I can be sure you get my response! Visit Traci's profile on Pinterest. Behavior Goal Wall, IT WORKS! SPEDtacular Sunday Freebies PLUS $ DEALS! Autistic Student OR Student with Autism?